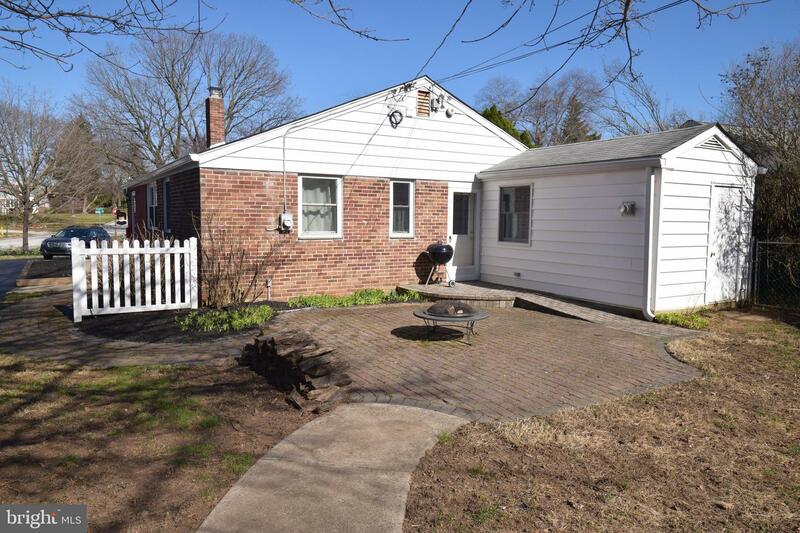 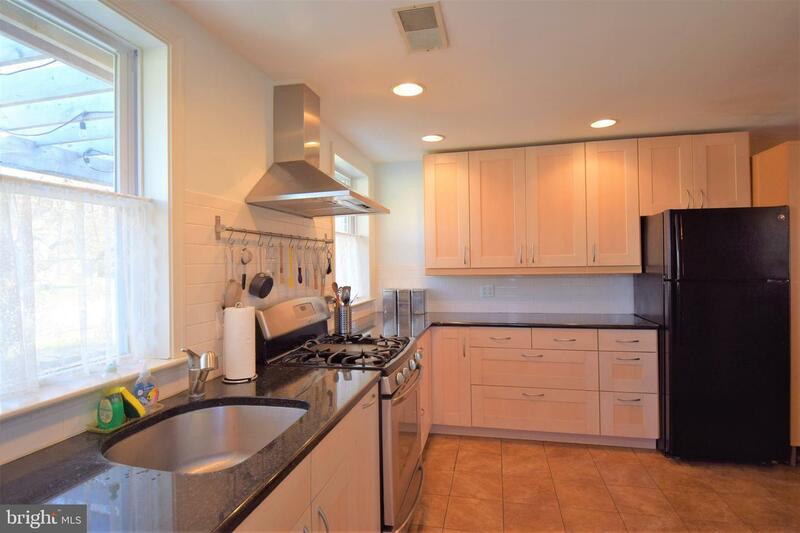 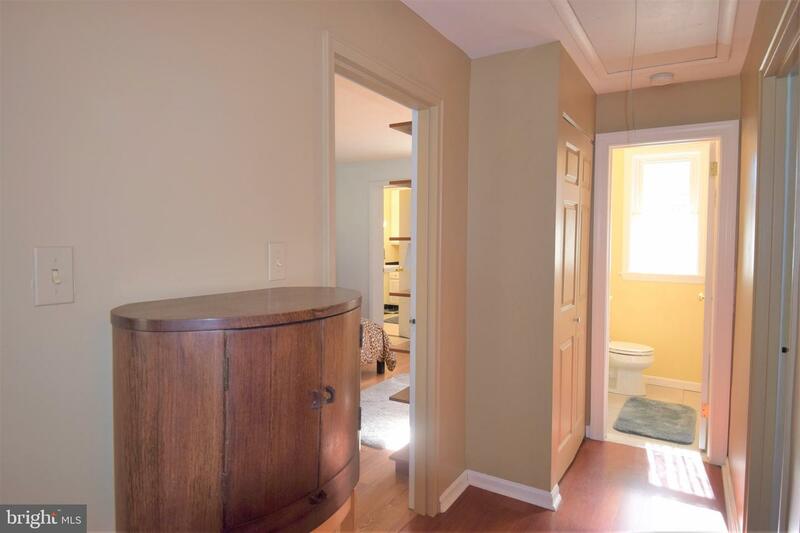 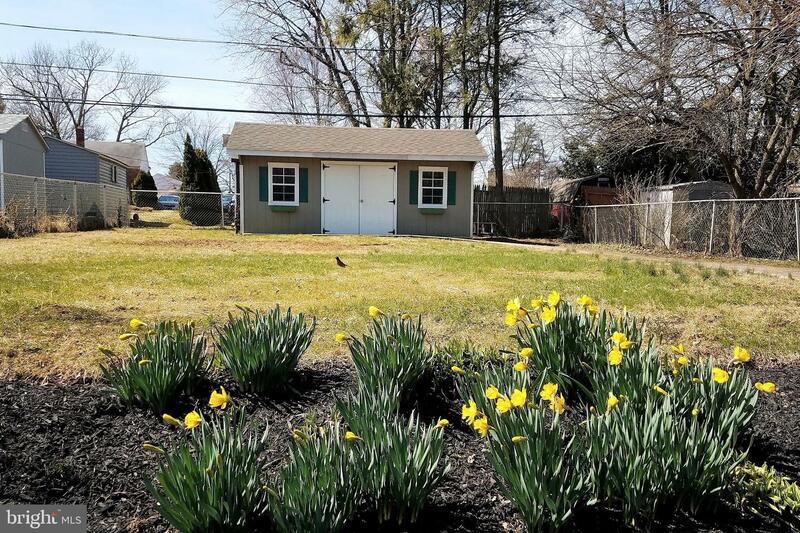 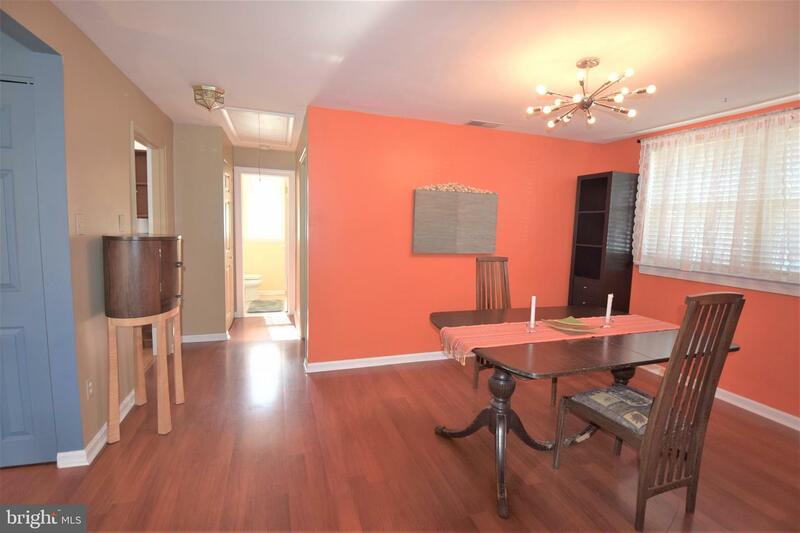 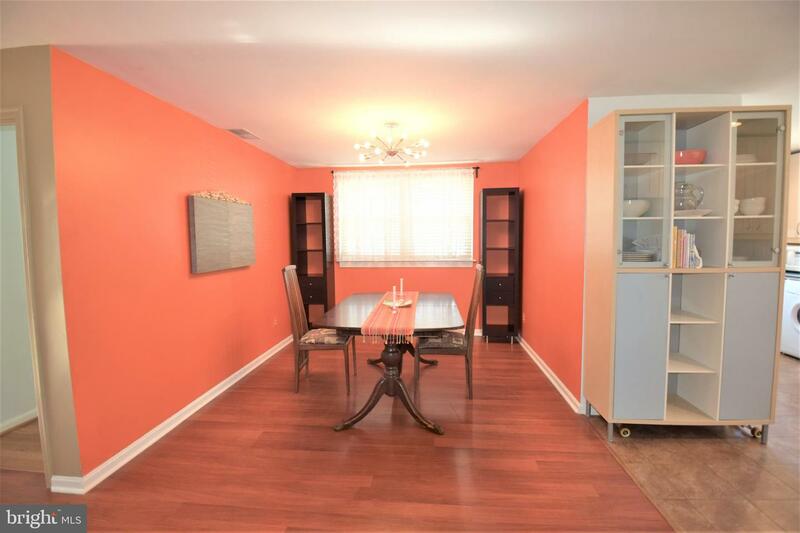 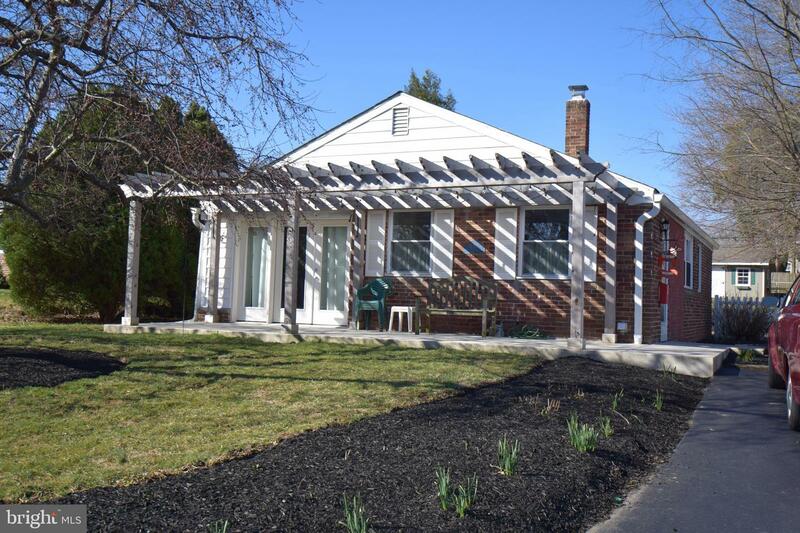 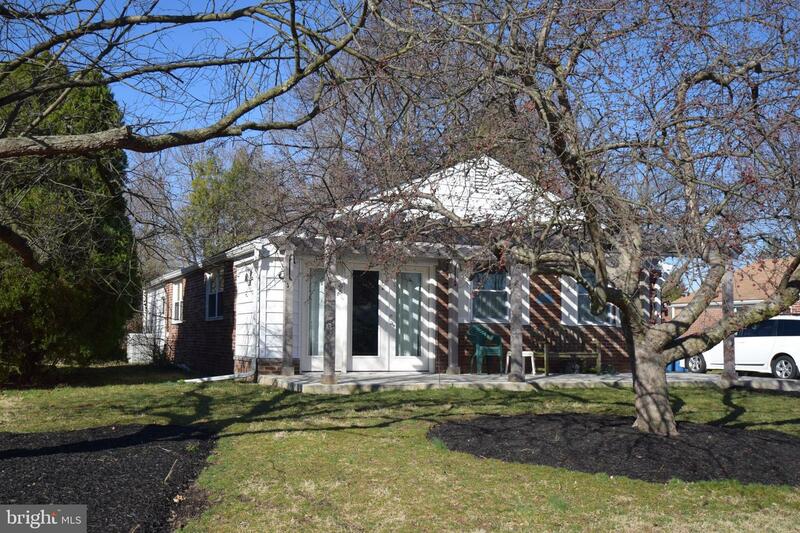 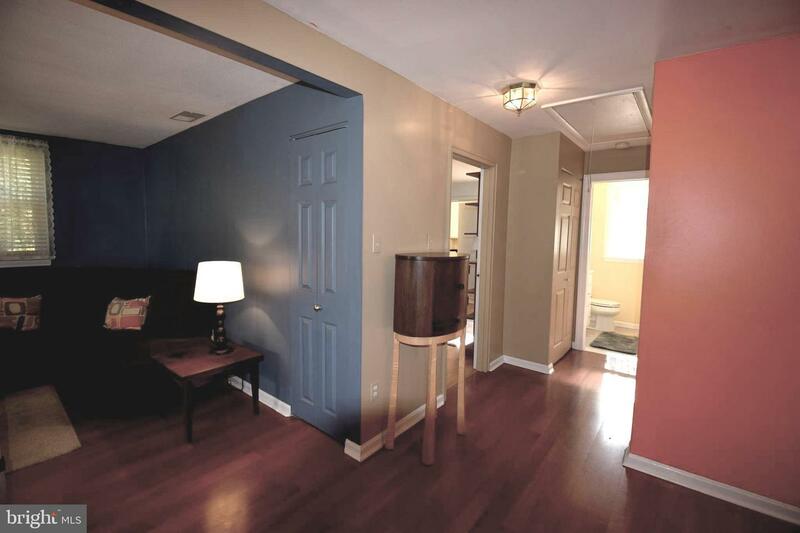 Updated Rancher tucked away in convenient "Valley Forge Homes" neighborhood. 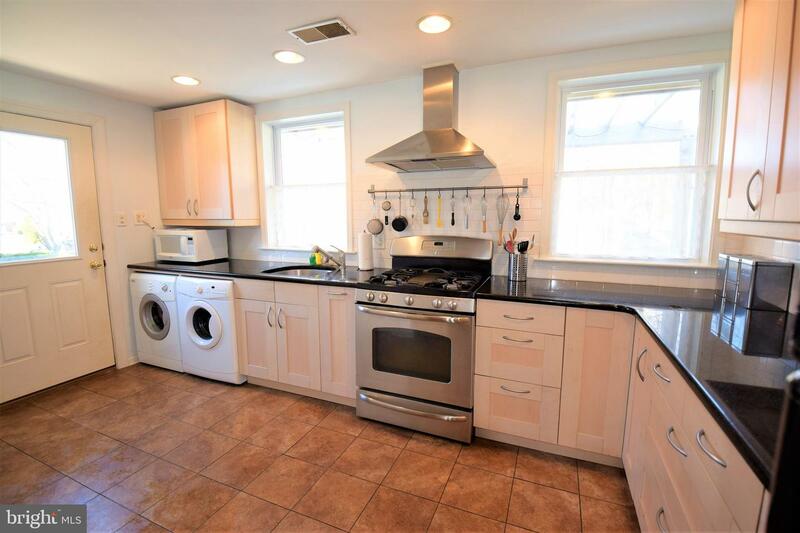 Enter from the side door into Kitchen renovated in 2010 w/ granite countertops, 42" cabinets & tile floor, around to Dining Room (once 3rd Bed Rm) w/ gleaming Cherry Pergo flooring that flows into Living Rm area. 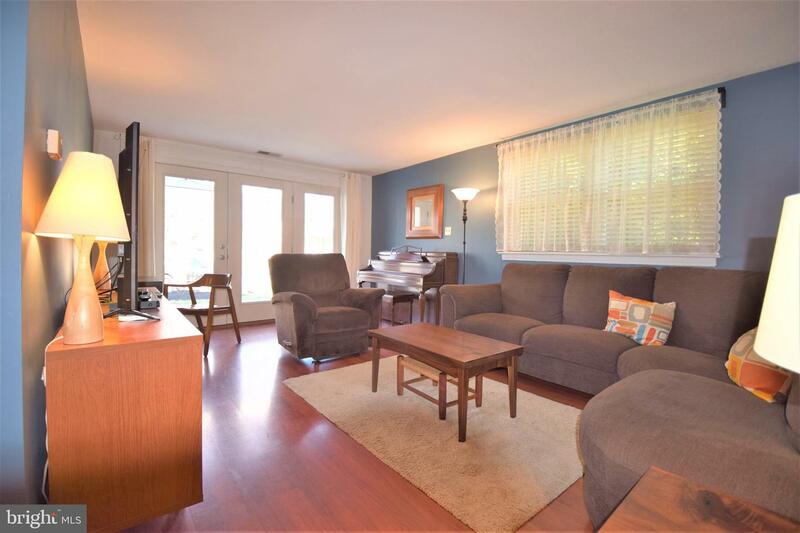 Newer French glass doors (2016) create a wall of windows & light. 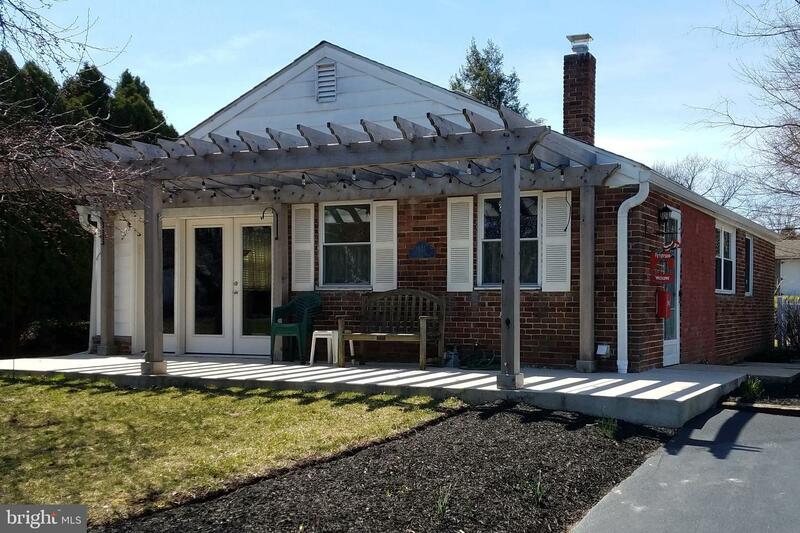 Step through and enjoy your morning coffee or evening cocktails under Trellis covered porch while viewing your gardens & Cherry Blossom tree. 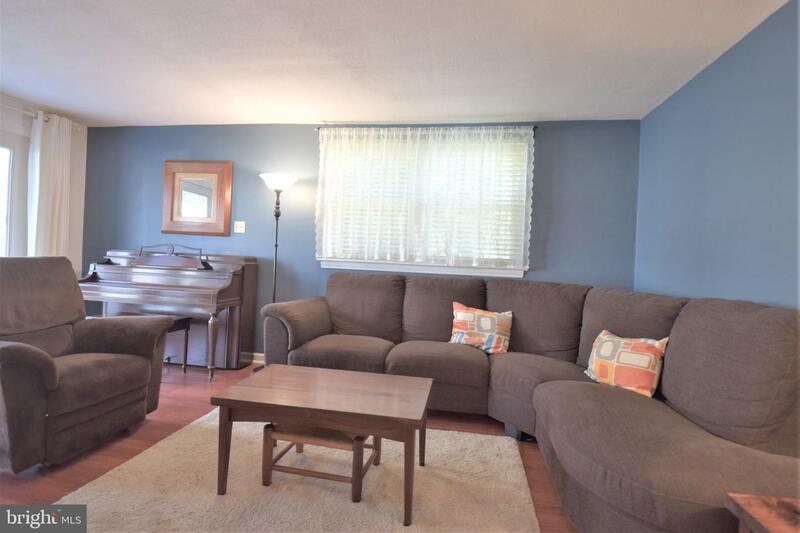 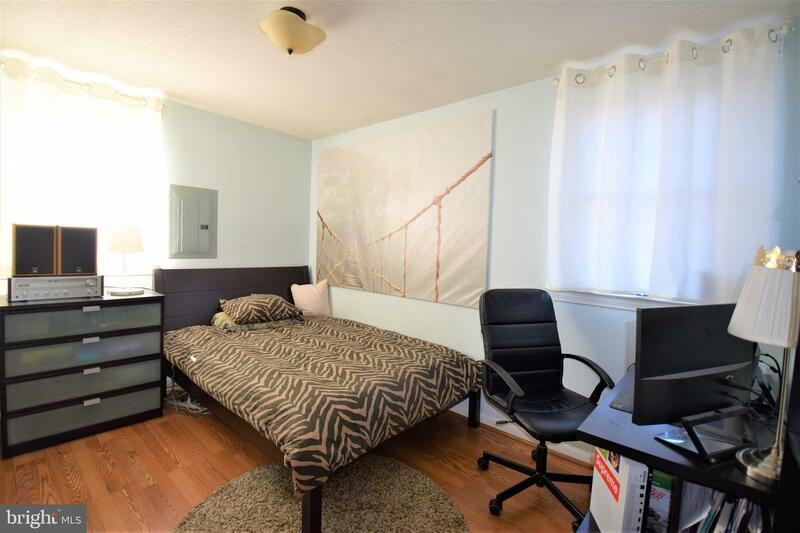 2 Bed Rms & 2 Full Baths in the back. 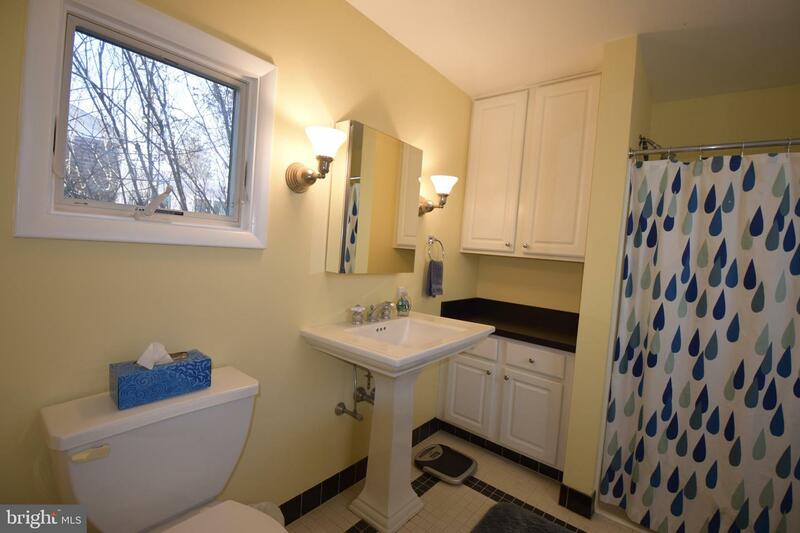 Expansive Master Bath addition is wheelchair-friendly w/ 36" doors, roll-in shower and plenty of space. 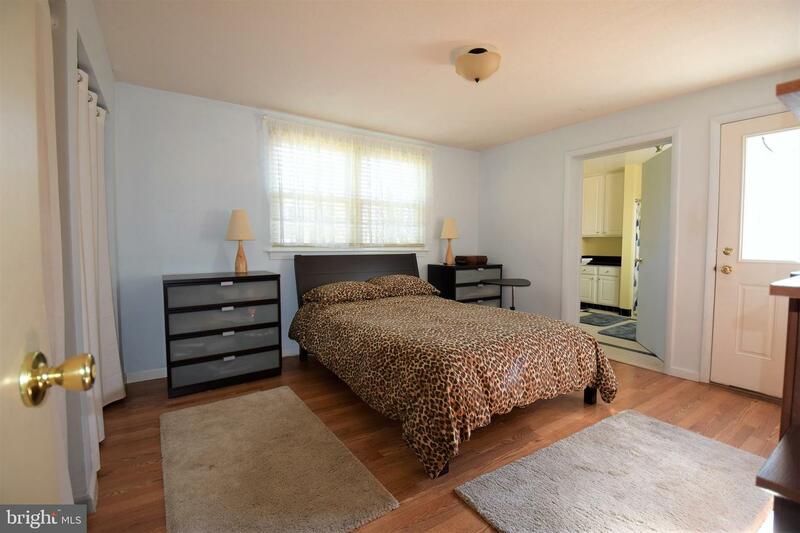 Back Patio area can be accessed from the Master Bed Rm or via Sidewalk by the driveway. 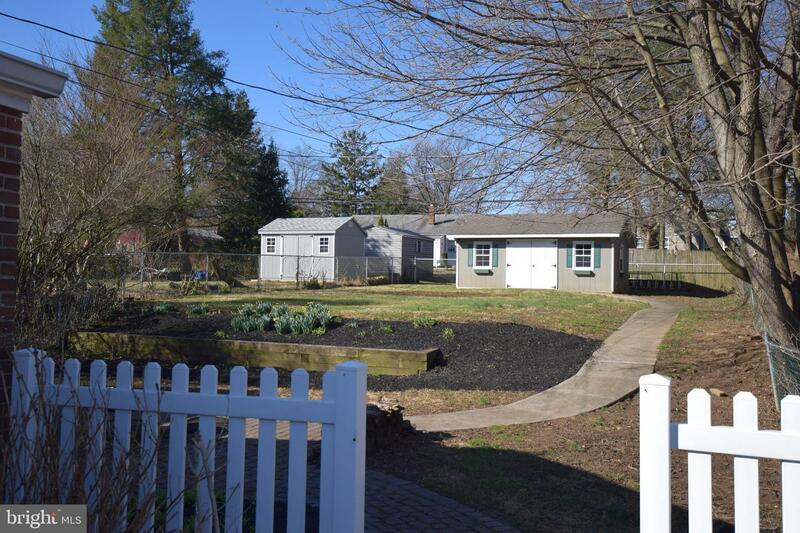 Relax w/ friends around the fire pit or play some games on the flat grassy area in the fenced backyard. 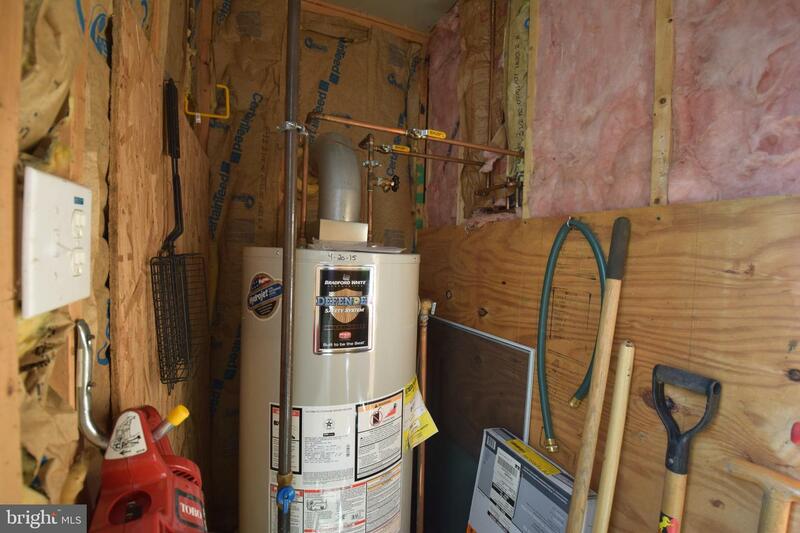 Also includes large Tool or "She-Shed" that has insulation & is wired for electric. 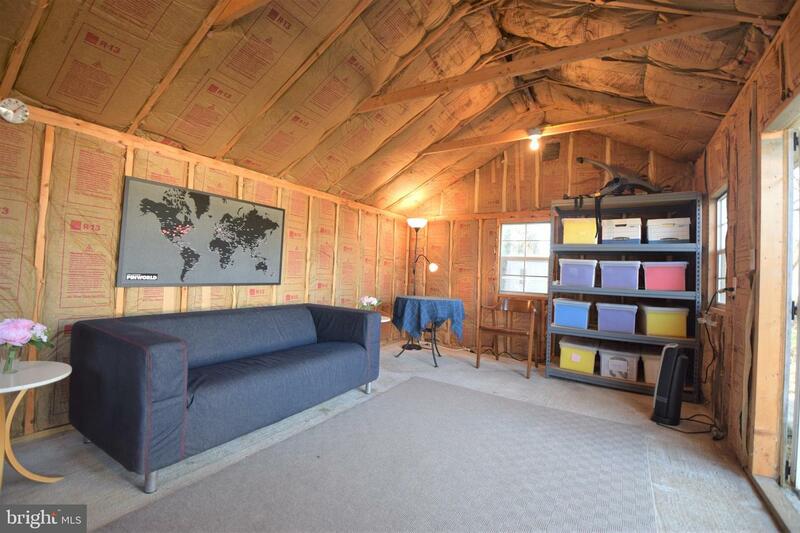 This added space could be used for storage, band practice, or just hanging out. 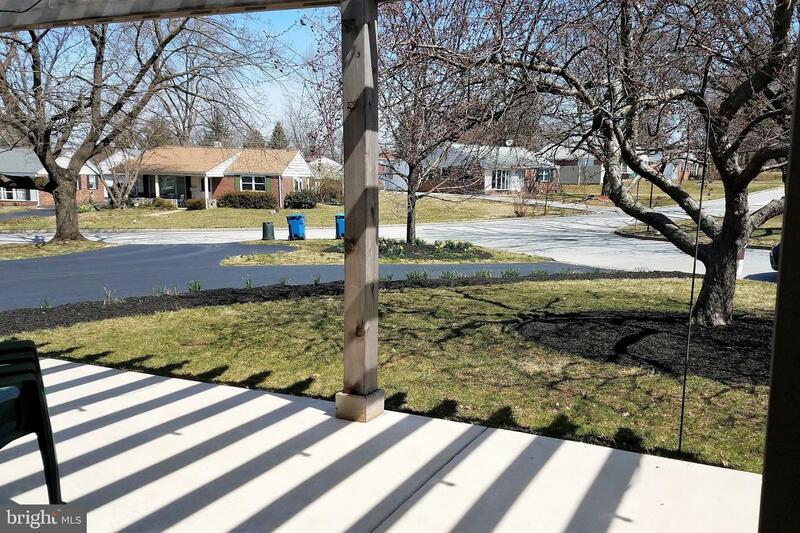 Driveway is connected to neighbor's, but is separate. 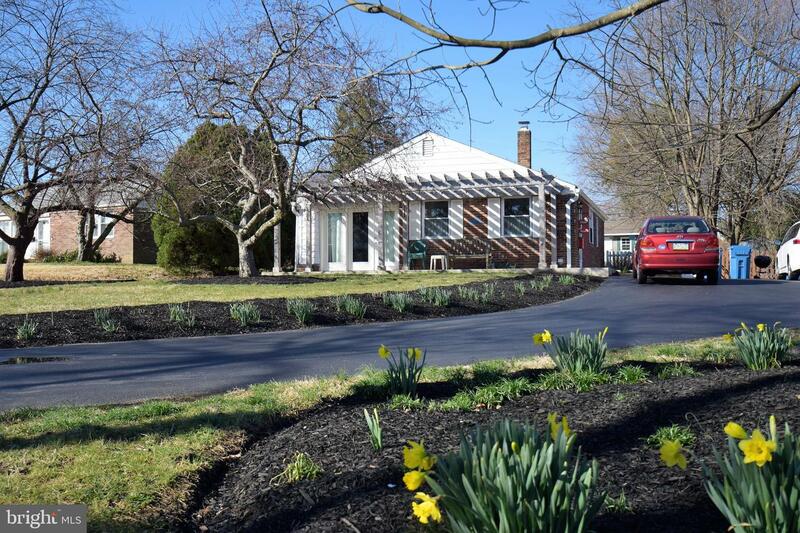 Move-in Ready Home is perfect for first time home buyers, downsizing, or those who want first floor living. 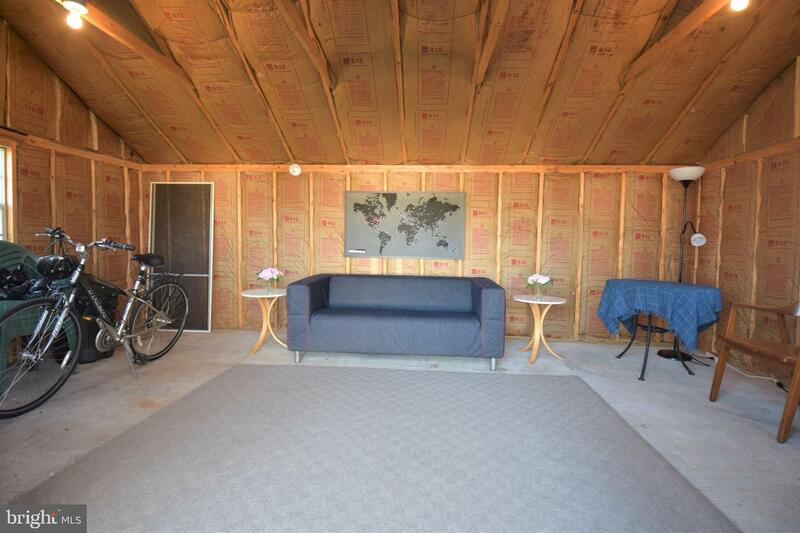 Why rent when you can buy? 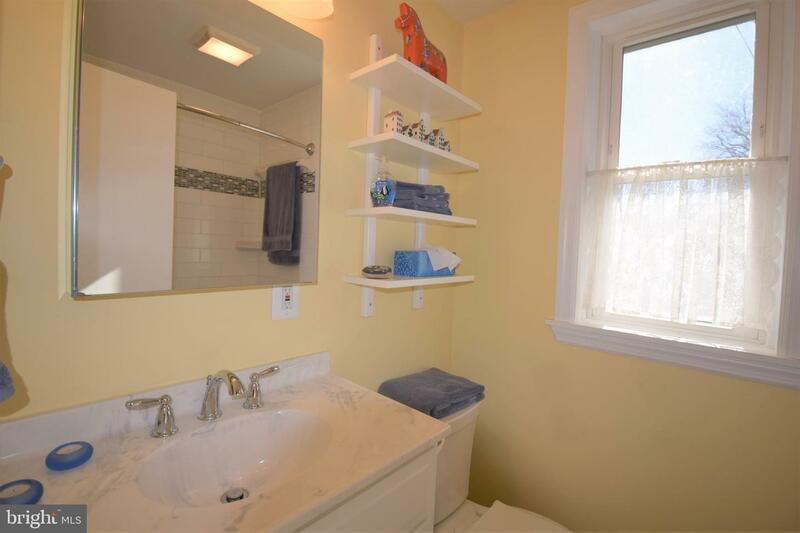 Low taxes, replacement windows (2005), gas furnace & Central Air.